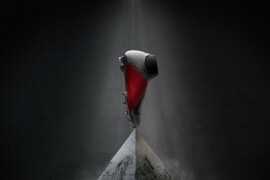 MERCURIAL MADNESS: VAPOR VIII HITS THE PITCH! 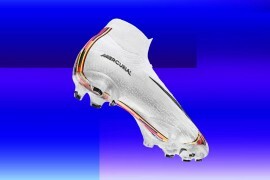 Boot releases don’t come more anticipated that a new Vapor – and the Mercurial Vapor VIII is amongst the hypest Nike releases ever! A complete overhaul of the Superfly range, we thought we’d check up on how the Vapor VIII‘s were going down with some of the biggest Nike players. Where else could we start, than with Mr. Mercurial himself? 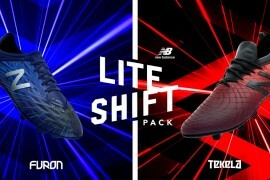 Nike picked a great week to launch the Vapor VIII as Cristiano Ronaldo became the fastest-ever player to reach 100 La Liga goals, smashing home a double against Real Sociedad! Whilst not on the scoresheet against Bragantino, Neymar was at the heart of a dominant Santos performance as they put Bragantino to the sword 2-0. 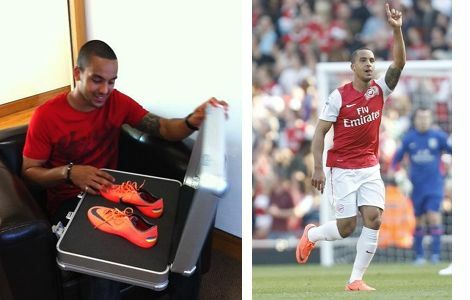 The Brazilian wonderkid was delievered a special pair of the Mercurial Vapor VIII‘s in Mango / Grey ahead of the match – emblazoned with his club’s crest, in addition to his number and initials. Having turned something of a corner since January, Theo Walcott’s new football boots weren’t the only thing exciting the Emirates faithful, as he snagged the second of what would be a three goal haul for the Gunners over Villa. 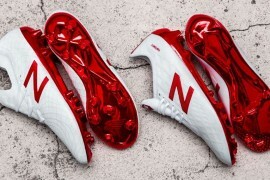 The England international also now holds the unique honour of scoring the first Premier League goal in the new Vapors – bonus! 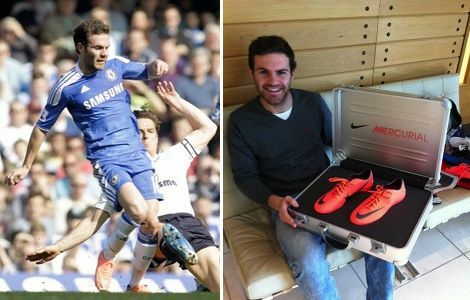 In a game which didn’t really ever hit top gear, Chelsea’s Spanish starlet did offer some level of entertainment at Stamford Bridge. Whilst unable to christen his new Vapors with a goal, the former Valencia man came close as his free-kick crashed against the post. 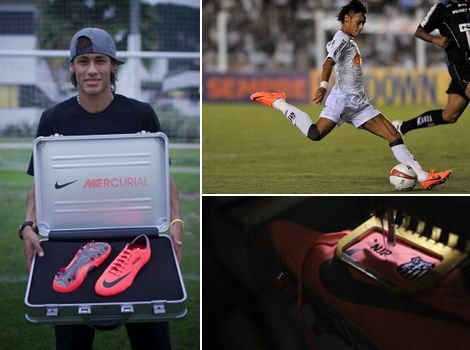 Whilst Neymar was able to ask Nike to customise his new Mercurials with his club badge for their debut, Bolton’s Ryo Miyaichi kept things simple; opting to spruce up his new Vapor VIII’s with some black laces – which we think is a pretty neat look! Barcelona’s Chilean international was one of the few players we saw with some not-for-retail customisation on his new Mercurial Vapor VIII‘s this weekend! The pacey winger has opted for the unusual choice of the Vapor VI & VII’s soleplate on his newest football boots – we can only imagine this choice was made to support a pre-existing injury or condition as this model features a more-traditional 4 rear studs; compared to the MV VIII’s 2. – Thanks to DDChile for the Spot! Check out these two stick-in-the-muds! Both players warmed up for the big game in the latest Vapors, but then made a switch back to their ‘old faithfuls’ for the occasion. 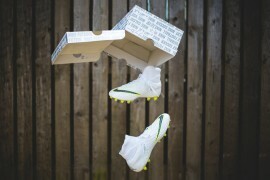 Drogba had been spotted wearing his new cleats at Chelsea’s Cobham training ground on Thursday, but opted to wear the Superfly III during the Stamford Bridge showdown – whilst Gallas got through the first 45 minutes in the Nike Mercurial Vapor VIII, before switching to his beloved Orion Blue Superfly I’s at the interval. Who else did you spot in the new Vapors? You can clearly see that Drogba is wearing the MV VIII disguised as the purple Superfly III – that is if you’ve studied the midfoot of the new Vapor sole enough. Same boot, different color….oh yes 2 studs removed, wow. 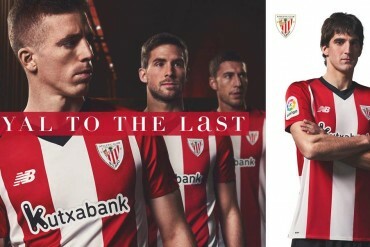 Nike is really gouging those who shell out for nothing different other than to show off. Wish they would one day come back to the MVIII design. Ryo has a customized tongue didn’t know if you caught that. 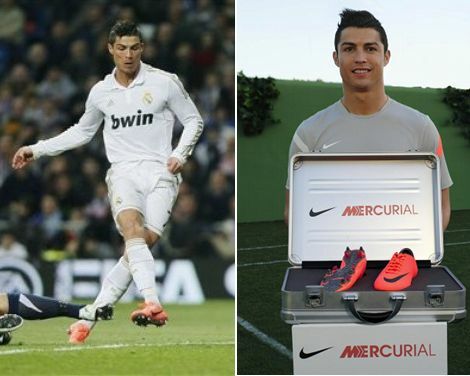 Most team that have players wearing this boots seems to win their matches this weekend….